Books which are linked to my life..
It’s a busy month and I’m sorry if I have not been posting anything in my blog for the past week. I also am struggling with reading so please bear with me. Anyways this top ten Tuesday topic is quite personal. I think I’ll just talk about my reading journey and how reading became my hobby.. 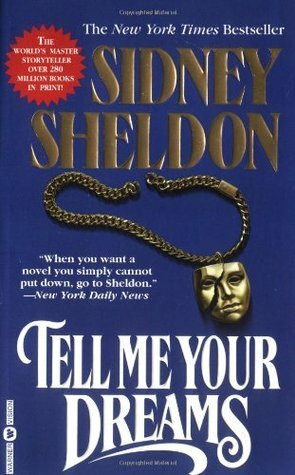 The first book I read was Tell me your dreams by Sidney Sheldon . 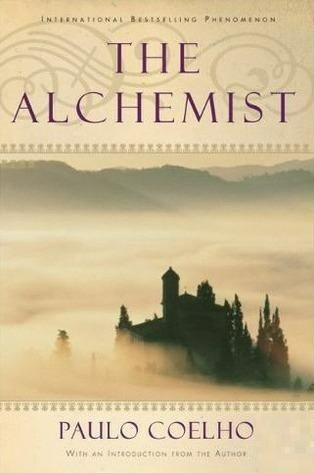 It is an adult book which had a main character who had split personality disorder. This was an adult book not meant for me to read but my grandma wanted me to develop the hobby of reading so she did not dissuade me. So I have to thank my grandma and Sidney Sheldon for helping me cultivate the bobby of reading. The first series of books which I tried to read was the Nancy book series by Carolene Keene. At the age of 10, this series was exciting and very unpredictable. 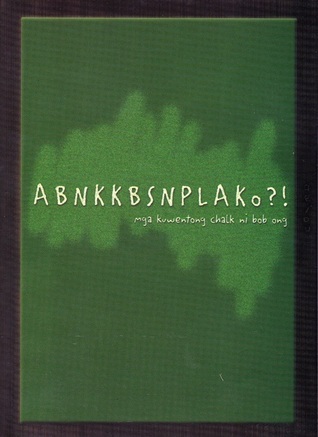 I was also encouraged to read this because most of my relatives read it. At the age of 13, The Harry Potter series was my favourite read. This opened my eyes to a fantasy world and it was a very fun read. It was also the first series I finished reading. 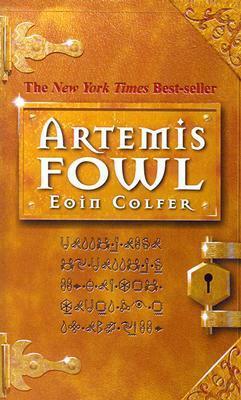 Another favourite is the Artemis Fowl series but I was not able to finish this. For me, I think the 3 first books were enough. 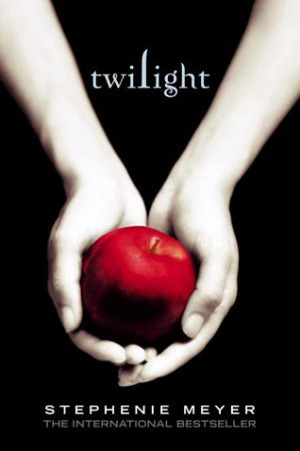 The first year in college, twilight was the most read book by my non-reader friends. It made me curious and I got hooked up with the series. Also, I was able to read The Agony and the Ecstacy by Irving Stone because it was a must read which my grandma gave me. This read I did not regret for it was written in an amazing way. Every detail needs to be read to really understand it. 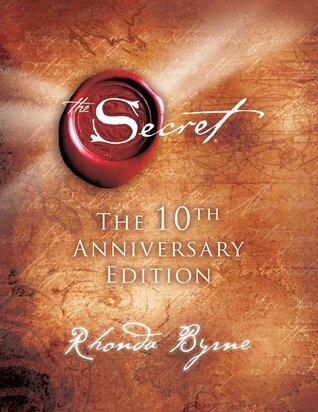 Then out of the blue, I was reading self help books and The Secret by Rhoda Byrnes really stuck with me. 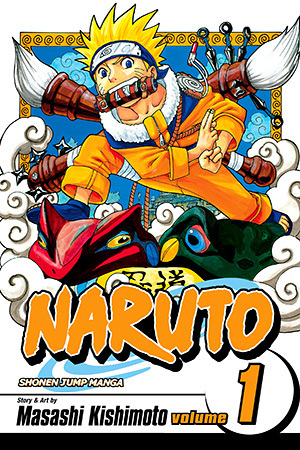 Aside from books, I am able to read manga and webtoons which I find very creative and interesting. Now, I’m happy to say that my life would not be complete with books. I believe that my life would be a bore if I did not read. I am very thankful for my grandma who encouraged me to start reading books. She never discouraged me to read other genres or books not appropriate for my age. 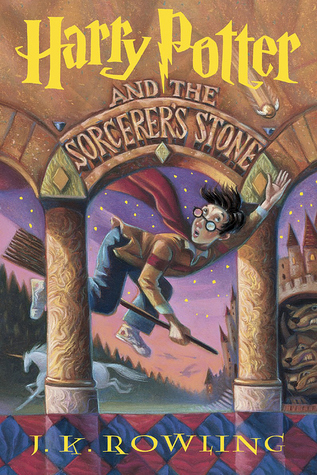 Now that I’m an adult I realise that she has given me a way to get out of reality and discover different things through books. 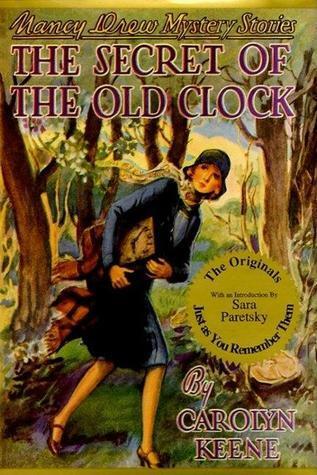 Nancy Drew was one of the first series I read by myself too! They were so good!